Law Offices of Sylvia Mulholland GOT TRADEMARKS? REGISTER AND ENFORCE THEM WORLDWIDE! TRADEMARK SEARCH, REGISTRATION AND ENFORCEMENT IS ALL WE DO! 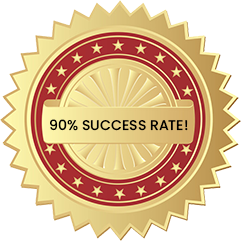 OF THE UNITED STATES PATENT AND TRADEMARK OFFICE (“USPTO”) APPLICATIONS WE HAVE FILED FOR CLIENTS, 90% HAVE BEEN APPROVED BY THE USPTO. 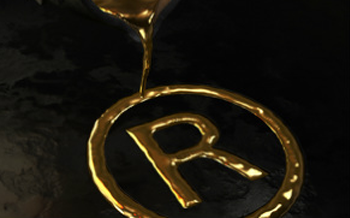 Do you have a trademark application that has been refused by the USPTO? CONTACT US NOW! We have many successes in overcoming refusals of trademark applications for clients who have problem applications. WE CAN HELP! You have invested a lot of time and money in developingand promoting your brand. Do not trust your valuable brands (trademarks) to a form-filling organization, a non-professional or anyonewith little to no experience in this area. THERE IS TOO MUCH AT STAKE! CALL OR E-MAIL NOW FOR A FREE 15-MINUTE CONSULTATION! Read What My Clients Say! My trademark application was blocked in the first round because there was a company whose name had all the letters of my last name but in different order. Thankfully, my attorney knew exactly how to tackle it in the most cost efficient way and the block was removed. If you need help with protecting intellectual property, Sylvia Mulholland is a treasure; timely, extremely knowledgeable, experienced and kind. I have nothing but positive things to say about my experience with Sylvia. She has been a vital resource to our business since we first engaged her. I have had the good fortune of utilizing her for a variety of trademark, copyright and other IP related work, and she has yet to disappoint. Cannot say enough. It’s always a pleasure working with Sylvia and I thank her for all that she does for our companies. Her professionalism and attention to detail has enabled us to focus on growing our company knowing comfortably that our legal stuff will be handled with care. 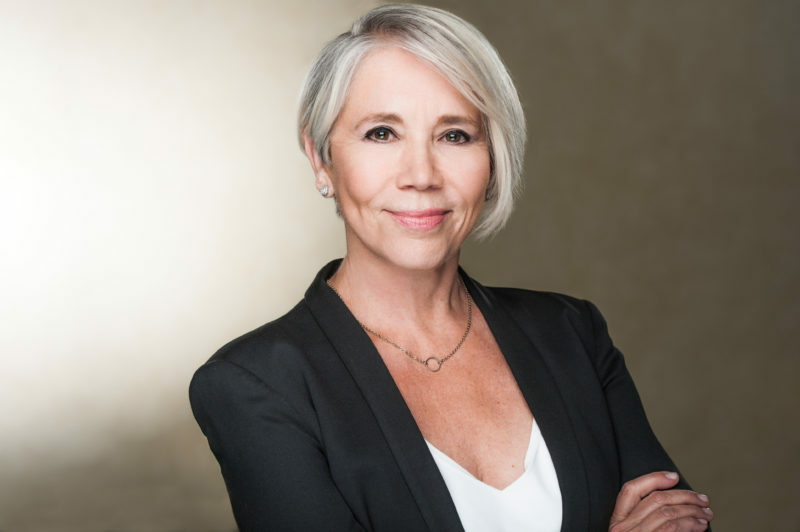 We’ve been a client of Mulholland Law since 2007. iSkin has been extremely pleased with the thorough nature of Sylvia’s work and dedication to her clients. Over the years iSkin has secured many intellectual property rights and we believe that our global portfolio is in the best possible hands. Sylvia has been essential to our growth as a Foundation. Her expertise has helped us navigate the intricacies of trademark law and filings to allow our fund raising events to grow nationally while we concentrate our full energy to help women with breast cancer. Sylvia has helped us file several trademarks for our Foundation and took the time to explain the differences and importance of each. She is is easy going and fun to work with and responds to emails as fast I do…impressive! I am a small business owner, and was looking for a unique name for my line of confectionery (chocolates). Not only is Sylvia a top notch trademark attorney, she is also very creative! She helped me come up with a wonderful unique trademark and registered it for me in record time. I have dealt with many lawyers in my businesses over the years and Sylvia’s fees are the most reasonable I have ever found. There are no unpleasant surprises or sticker shock when you get a bill from her! Over the years, I have recommended Sylvia to several of my business acquaintances. She is very knowledgeable in her field of national and international trademarks. She manages our portfolio and keeps us informed in concise, professional manner. President and CEO, Foot in Motion, Inc. I FIGHT HARD TO SECURE MY CLIENTS' RIGHTS! A refusal that a trademark is "confusingly similar" to a prior trademark registration or application is one of the most common reasons for refusal. I have been able to overcome many of these, and secure the trademark rights for my clients. Click on the link to read a sample winning argument! A refusal that a trademark is "merely descriptive" is also of the most common reasons for refusal. I have been able to overcome many of these, and secure the trademark registration for my client. Click on the link to read a sample winning argument! A refusal that a trademark is merely a well-known word in a foreign language is an example of one of the many other, though less common, reasons for refusal. Click on the link to read a sample winning argument! I offer a FREE 15-MINUTE consultation to discuss with you how I can protect and enforce your valuable intellectual property.